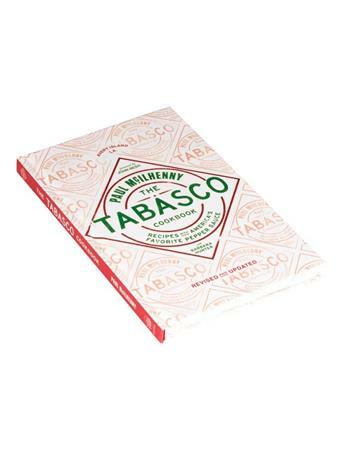 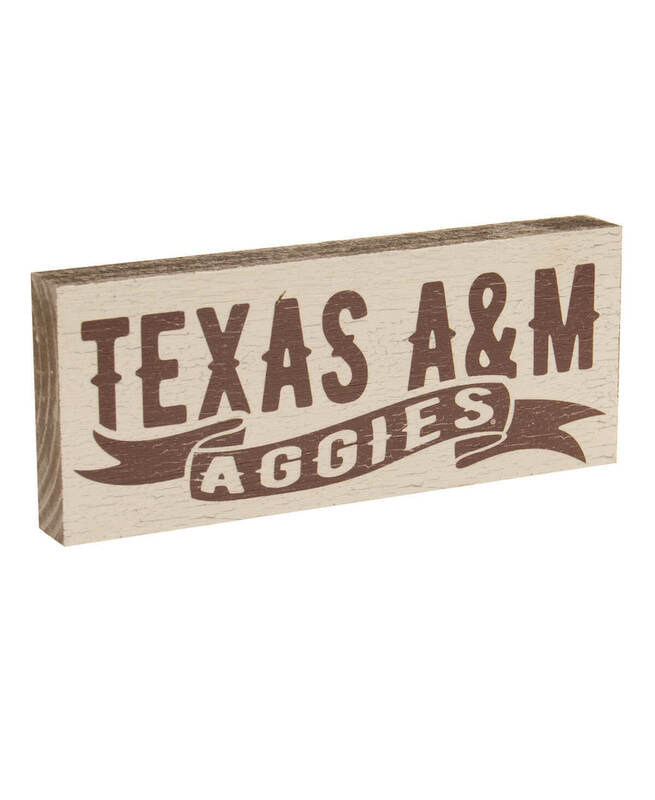 This mini sign is perfect for displaying on your desk or bedside table! 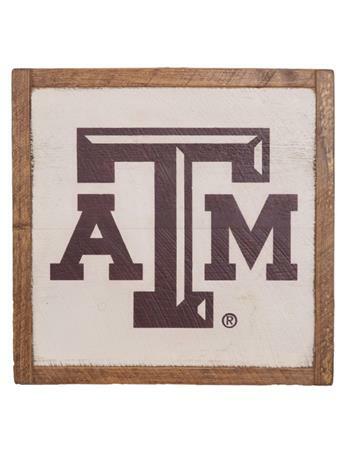 "TEXAS A&M" is written in maroon block lettering, while "AGGIES" is written in white on a maroon banner below. 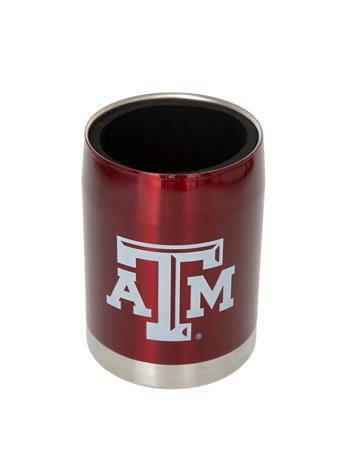 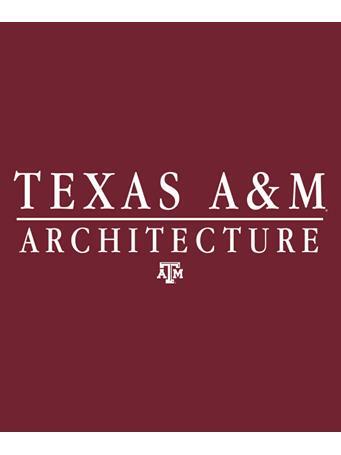 Simplistic, yet perfect for showing your love for your Fightin' Texas Aggies.